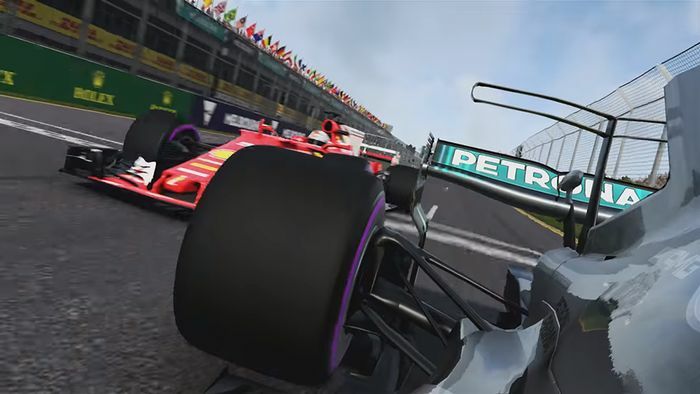 We’re certainly getting to see a lot more of the new F1 2017 game at the moment, ahead of its global release for PlayStation 4, Xbox One and PC on 25 August – just in time for F1’s return after the summer break. 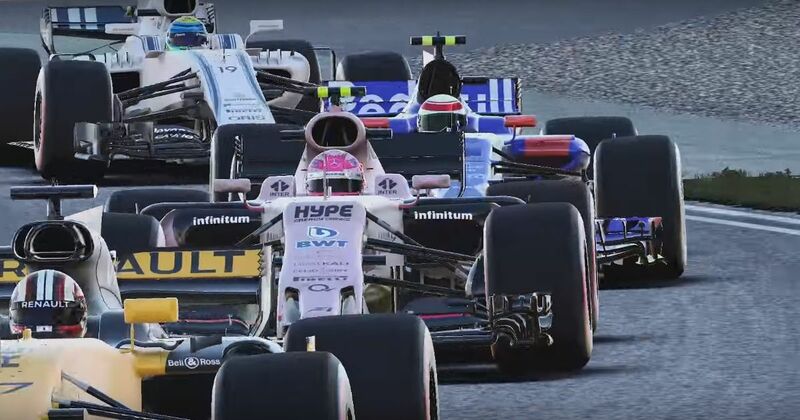 Codemasters has showcased loads more gameplay and cinematic features in a new trailer, which focuses entirely on the expansive career mode. It’s gone through a lot of tweaking and improvement, including 115 possible research and development upgrades. The trailer also gives us a glimpse of the invitational events, which feature the four shortened track layouts that are joining the game (in Britain, Japan, Bahrain and USA). This is where you can take control of the 12 classic cars in a series of challenges, completely incorporated into career mode. Cheekily, Codies also snuck in some single and multi-class (C1 and C2 in the game) racing in the classic cars. It’s not part of the career mode, but looks absolutely epic and a lot of fun. There’s also another glimpse of Monaco at night, too!